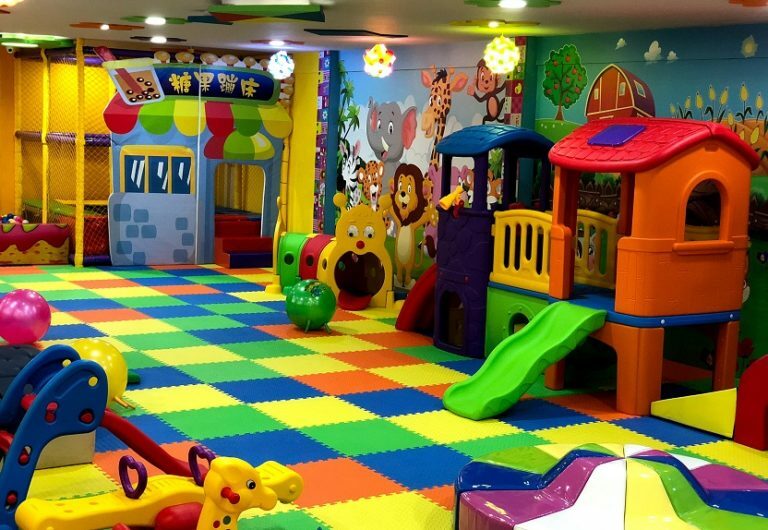 Little World is a preschool, day care and activity House offering a positive, stimulating and modern environment to children. 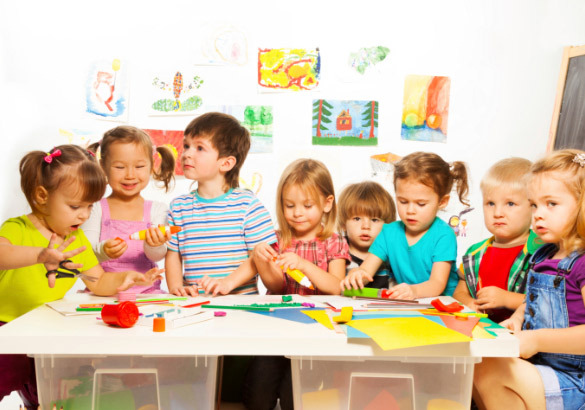 We facilitate children to start learning from a very young age in a warm, bright, playful surrounding. At Little World, the curriculum comprises of both academics as well as activities. 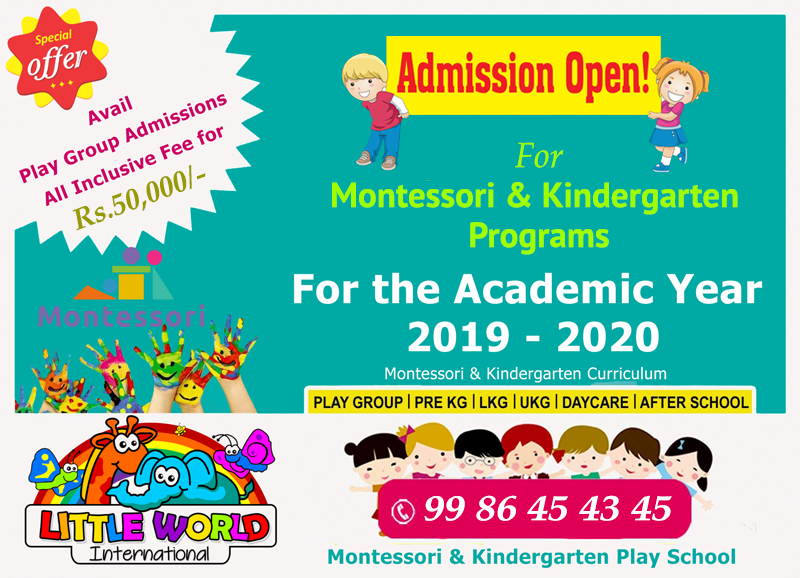 We offers both Montessori & Kindergarten curriculum which focuses on in-depth concept of activities related to cognitive skills via an interactive syllabus. 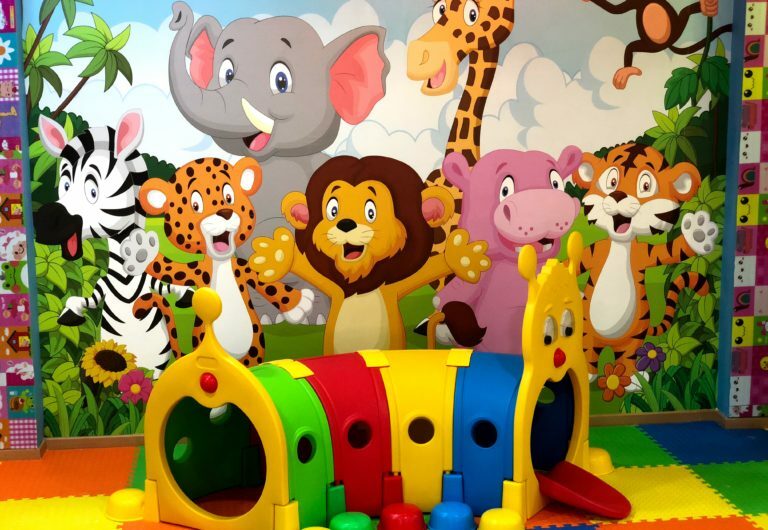 Little World daycare appeals to parents who want to keep their child in a warm, family environment where there child is observed, encouraged and supported, thereby ensuring them a stress free time at work. Our daycare is a home instead of a center. A Love of learning starts at Little World ! 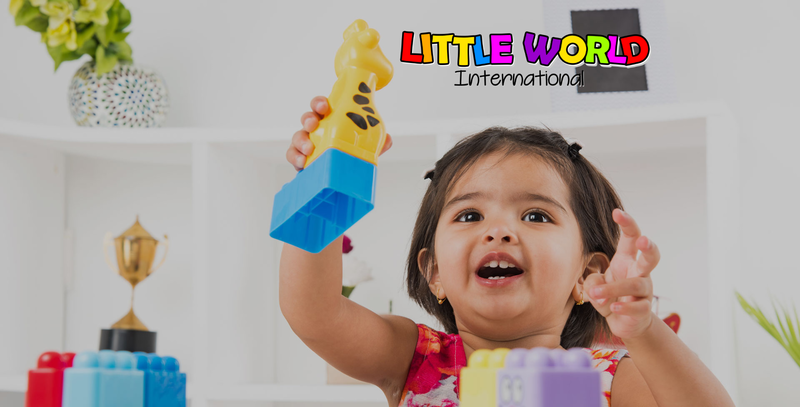 Little World International is an internationally certified Montessori & Elementary Preschool, Day Care and Kindergarten offers both Montessori as well as elementary curriculum for your Little One’s. Enrol your child with us, and give your child premium education that they deserve. 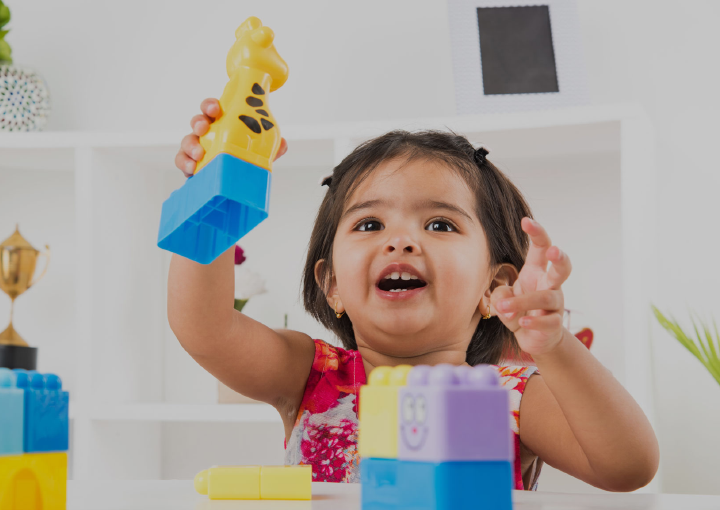 Little World International is dedicated to fostering the social, emotional, cognitive, physical, and creative growth of the child by following an integrated learning. 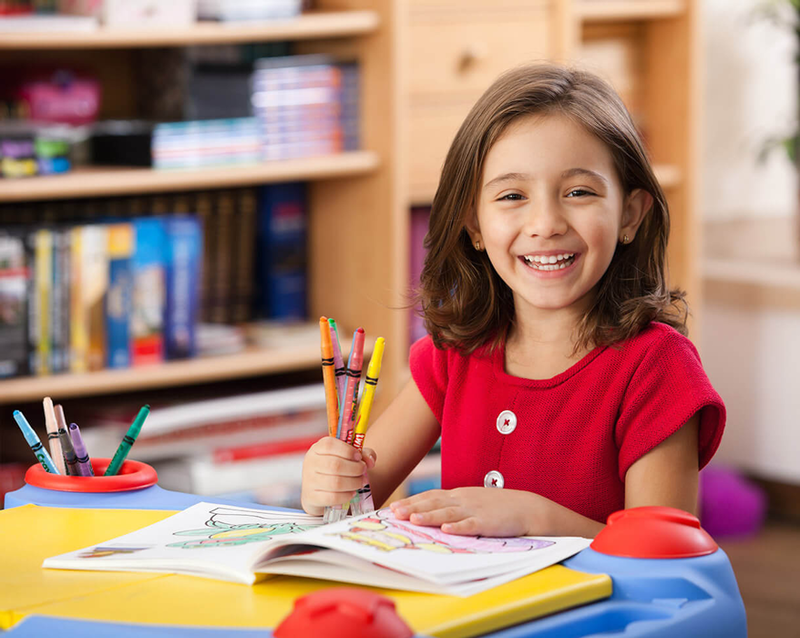 At Little World International, our preference is for a more open-ended construction of learning for your child. We’d rather focus on developmental goals as well specific learning outcomes and make sure the quality of educational experience is innovative, inspirational and based on your child and his or her interests, abilities and talents. 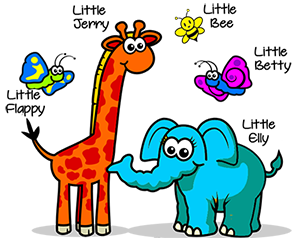 Little World International Offers both Montessori & Kindergarten based curriculum programs for your Little One's. 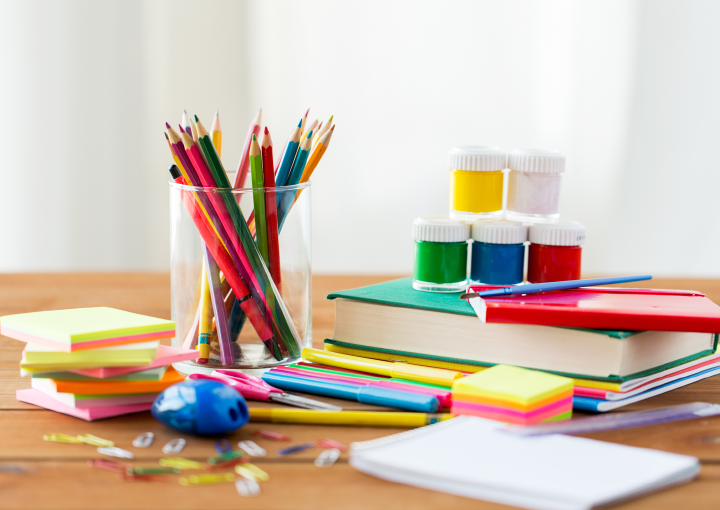 You can choose either Montessori based curriculum or elementary (Kindergarten) curriculum for your little one's. Our Kindergarten curriculum is compatible with ICSC & CBSC Board which focuses on in-depth concept of activities related to cognitive skills via an interactive syllabus. Our Montessori based curriculam helps the child develops literacy, communication skills, artistic skills and mathematical skills without any stress or pressures of the traditional educational system and yet within a well structured curriculum. Our children get the best quality education with 'True Indian Values' amidst a playful, caring and loving environment which makes them feel at home. 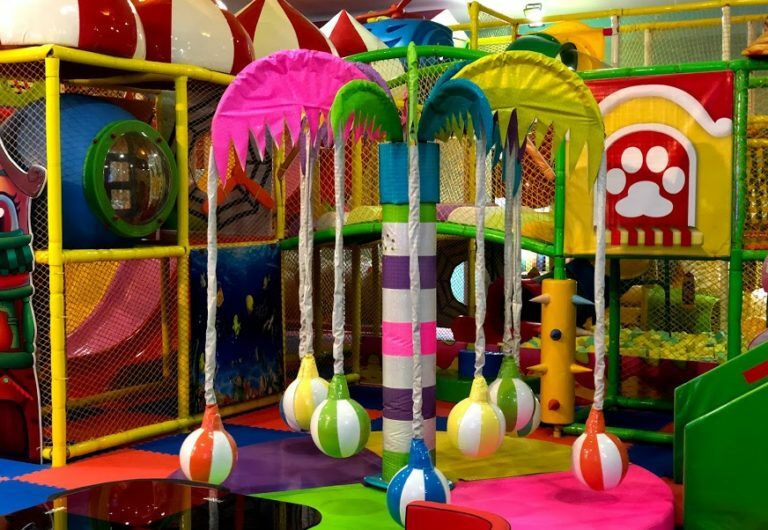 Little World Play Group program is for the Age Group of 2 years to 3 years. Our curriculum helps children achieve school readiness in all areas of academic and social learning. 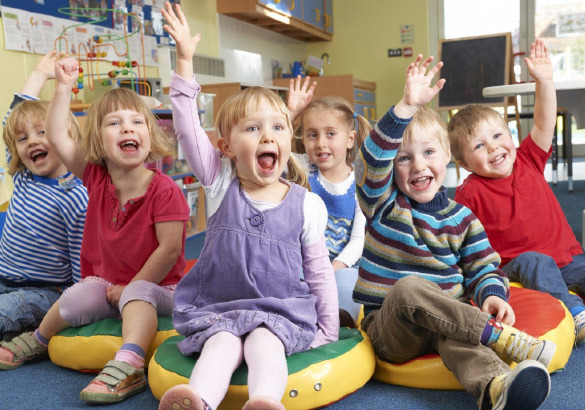 Our preschool program is filled with investigation, exploration, and discovery, where active and enthusiastic children can refine and expand their skills and knowledge.Through intentional teaching practices, purposefully-designed learning environments, and enriched activities, teachers ensure preschoolers have joyful, appropriate, and meaningful learning experiences that lead to success in school and in life. 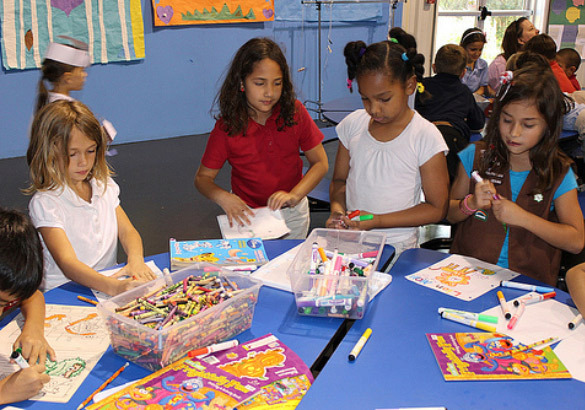 Little World Senior Kindergarten program is for the Age Group of 5 years to 6 years. 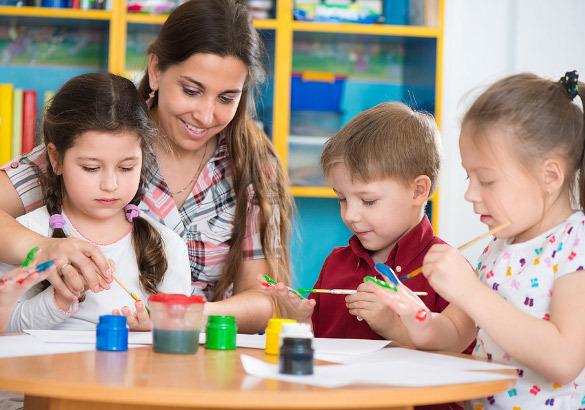 Our kindergarten curriculum extends the planned child-choice, student-centered learning environment and incorporates the academic expectations of local and state curriculum standards so children make a successful and seamless transition to school. 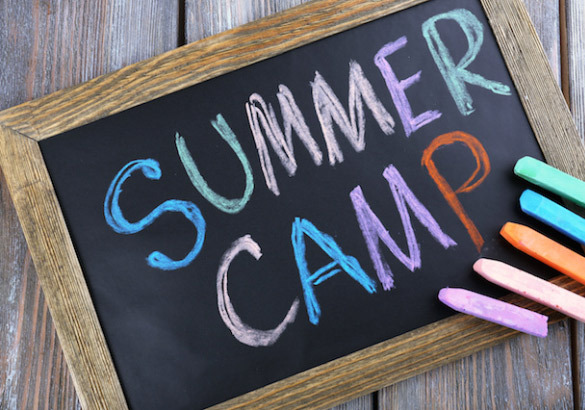 Our programs offer enriching learning opportunities in a fun environment for maturing school-age children. At this stage, the curriculum is augmented with additional activities and learning tools with enhanced focus on complex concepts like independent reasoning and problem solving.